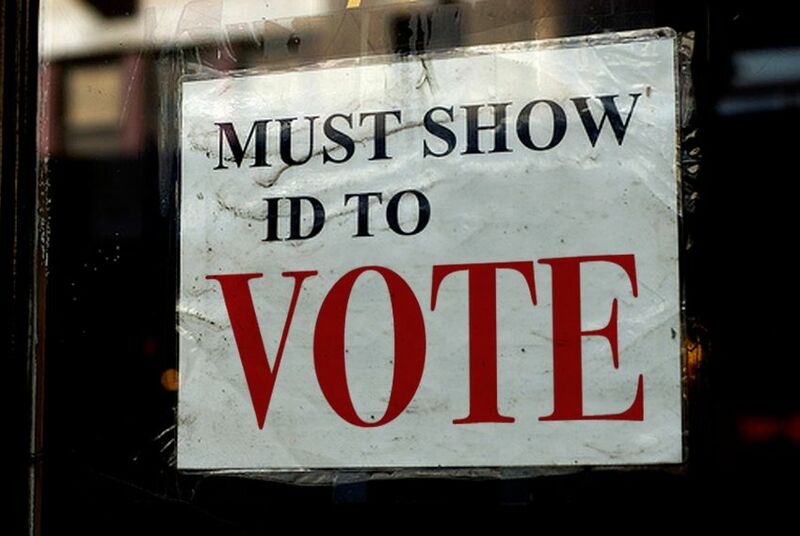 Interested in Texas' Voter ID law? Watch Wisconsin. The American Civil Liberties Union filed suit in federal court this week challenging that state’s voter ID bill, which attorneys say is less strict than Texas’ but could still potentially disenfranchise eligible voters there. The Texas law requires voters present a valid, state-issued ID to cast a ballot, while the Wisconsin measure also allows voters to use passports and some college IDs. As is the case here, opponents of the Wisconsin law argue it’s a throwback to the era of poll taxes, specifically because it would force lower-income and elderly voters to pay fees to obtain the proper IDs required to vote. Sherman told The Texas Tribune that the Wisconsin case could guide what states can and cannot require their voters to obtain in order to cast a ballot. But Texas still has another stand-alone hurdle aside from any pending litigation. Under Section Five of the Voting Rights Act, the U.S. Department of Justice has the right to review any election laws passed in more than a dozen U.S. states, including Texas, that have histories of racial discrimination. The approval, known as preclearance, hasn’t been granted on the Voter ID law because DOJ alleges Texas has not submitted substantial information that proves more than 600,000 minority voters will not be disenfranchised. Because the matter is still pending, it could mean that Texas’ voter ID law won’t be in effect by its scheduled January 1 start date. This week, U.S. Attorney General Eric Holder told a crowd at the University of Texas campus that the department is intent on reviewing Texas’ voter ID law and its decennial redistricting process to ensure they comply with the Voting Rights Act.